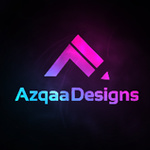 Here is hourlie from Azqaa Designs, we are a great team that has been working in the logo and graphic design business since 2009. We can definitely give you a great design and with several variations to choose from in record time (less than 24 hrs)., If you wish you can check review on my PPH profile or on other hourlie. 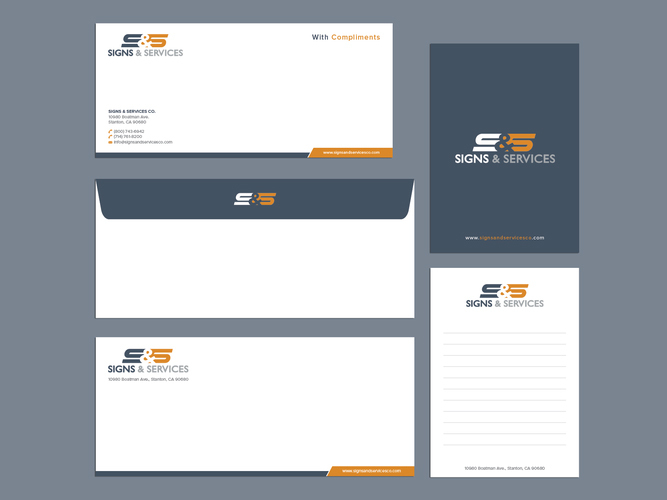 for an advantage..
We shall work on your project until you 100% Satisfied, and we shall provide files in all formats: AI, EPS, CDR, JPG, Print ready PDF. ★★★ We provide totally unique and creative concepts, and will work until you satisfied. 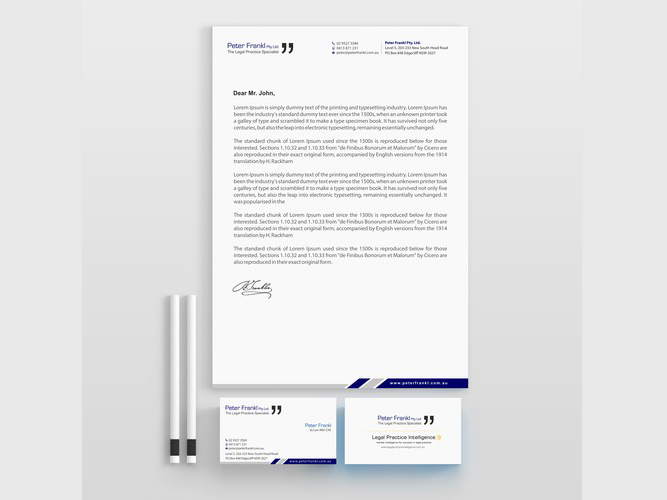 ✔ 2 Initial design concepts of business card, envelope, letterhead and email signature in 24hrs, then we shall work on revisions what you will provided, and will work until you 100% satisfied. 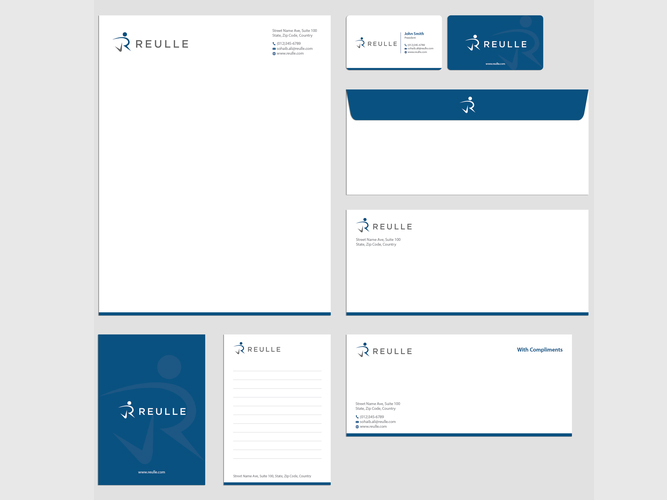 ✔ File Formats/Final Deliverable: .AI, .EPS, .CDR, .PDF, .JPG including fonts file. ✔ Payment Terms: We do not need any types of upfront payment or any type of advance we only need to payment security by PPH Escrow funding. Once you satisfied then you release the payment. If you have any questions, feel free to ask and we shall replied you ASAP. We look forward to collaborating with you and designing something outstanding for you. 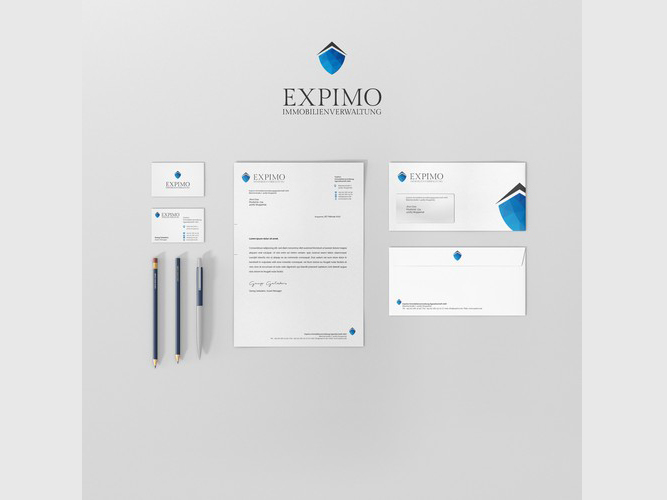 Logo, info, Business name, business description. Designing is not just a job for us so every piece of work we'll design must be original and excellent as a part of us. From this point of view you are not only the client but also...Read moreDesigning is not just a job for us so every piece of work we'll design must be original and excellent as a part of us. From this point of view you are not only the client but also a part of our team and life. After a finished job gaining money may make one happy but taking good feedback and seeing smiling clients will make happier.